Joie Chitwood as Jackie Scanlon. | The Sorcerer Blog. 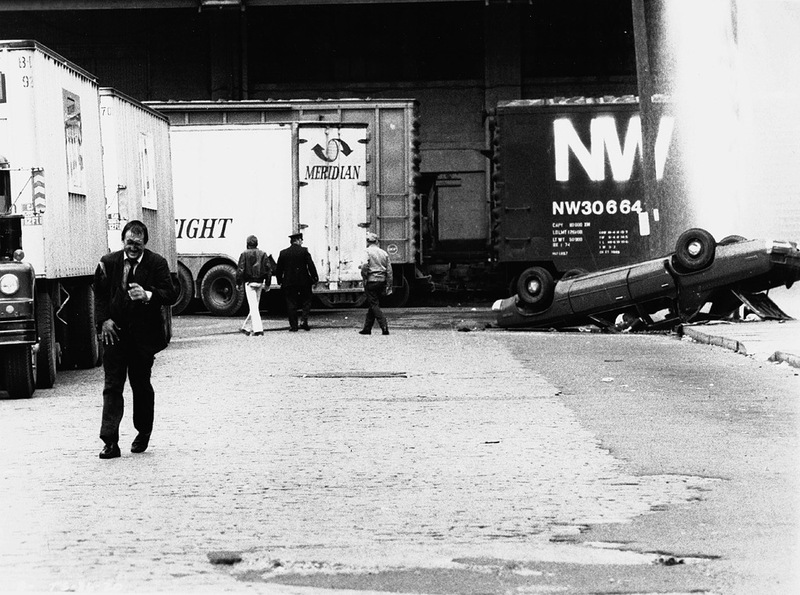 Chitwood was a race and stunt driver. 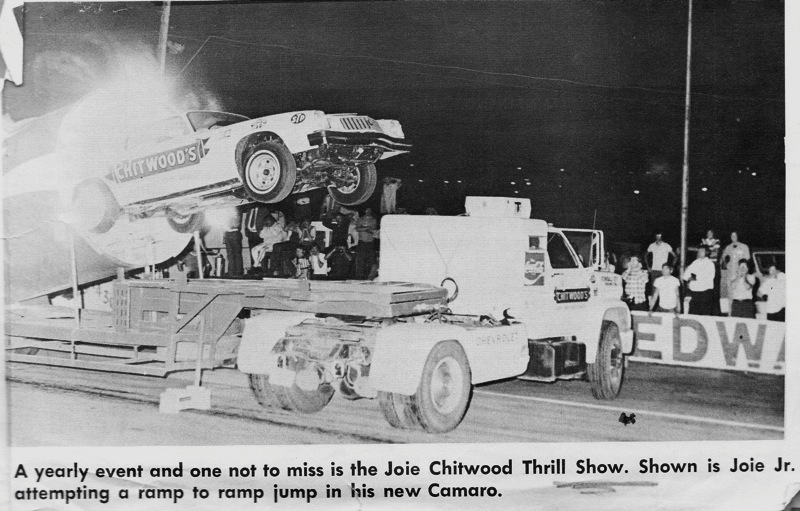 For more than 40 years, his Joie Chitwood Thrill Show, which featured his sons Joie Jr. and Tim, had four units touring the country doing auto stunts. (I saw the show in the mid-70s at the North Carolina State Fairgrounds.) It was so successful, he gave up racing — but found time to do film work from time to time. Thanks to Andy King for the Sorcerer still. This entry was posted in Stunts. Bookmark the permalink. 1 Response to Joie Chitwood as Jackie Scanlon. Magnificent memento, I must say.